Welcome to Bluenami Kennel where we are dedicated to providing quality, healthy, loyal, Olde English BullDogges to families everywhere. We are locally owned and operate out of Tucson, Arizona and have been providing families with loving pups since 2010. 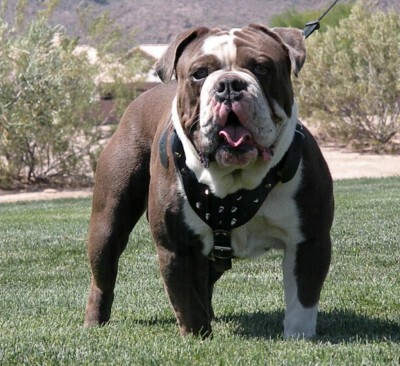 Our Olde Enlgish bulldogge family comes from great bloodlines that are hand selected to uphold our well known quality. our breeding goals are for health, temperment, athleticism, and conformation. 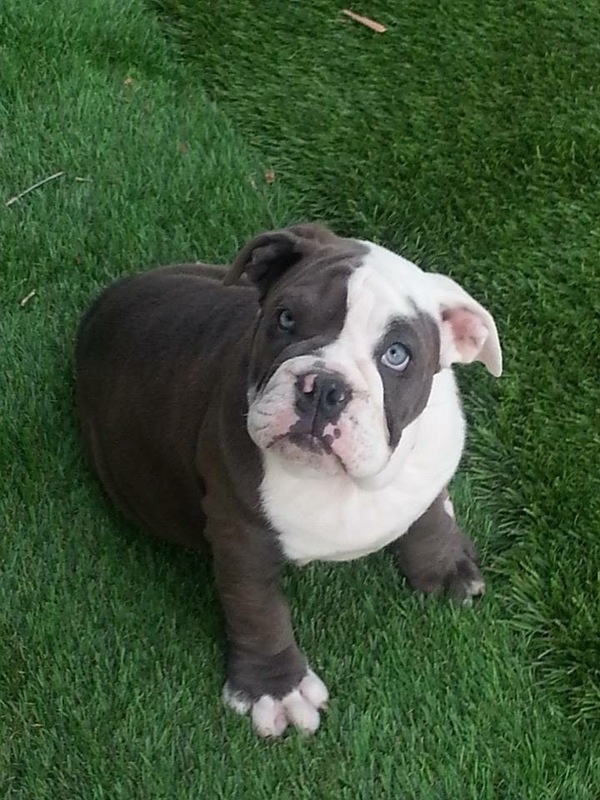 We build longterm client relationships and new family members with each pup purchased. 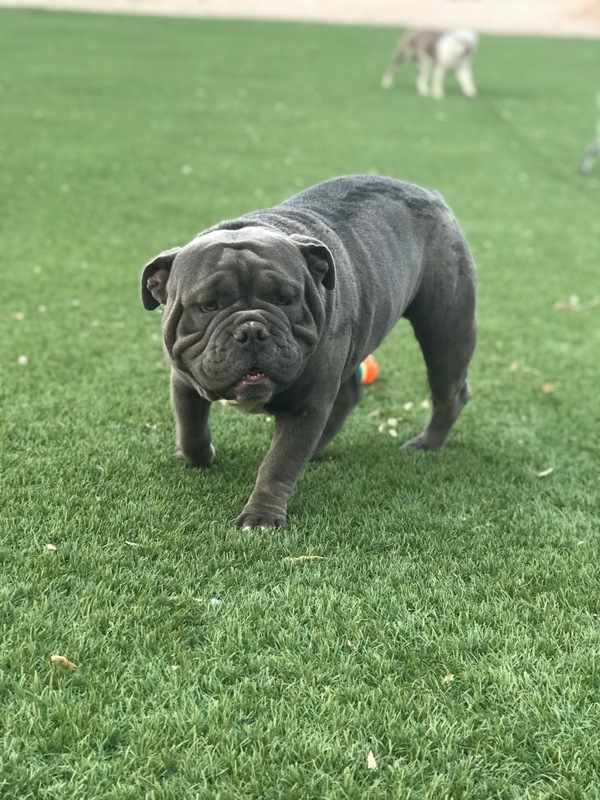 All pups come with a one year health guarantee and generational IOEBA (international olde english bulldogge association) registration certificate. 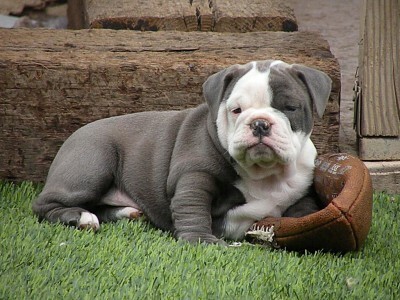 we can guarantee that our pups come from a loving home, and are bread from top quality bulldogges. 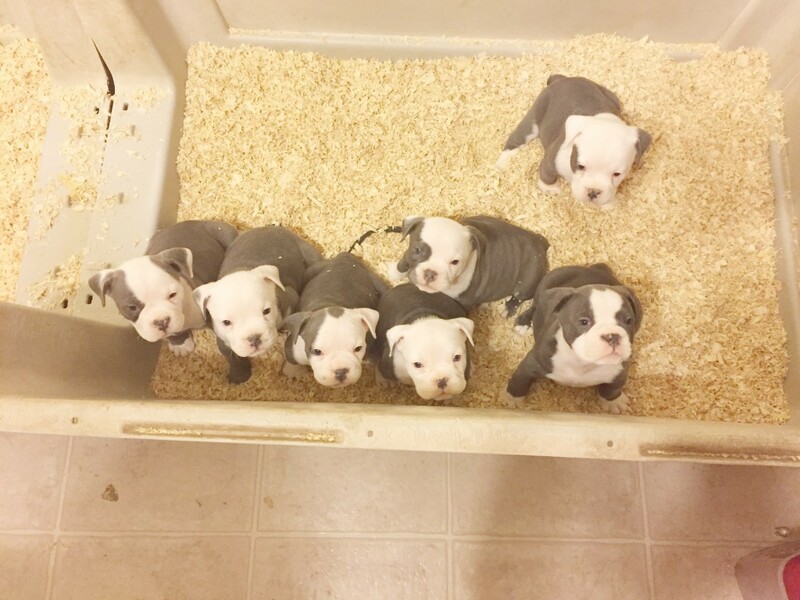 See our current pups page to view pups that are available. See our contract page for details on reserving your new family member today.